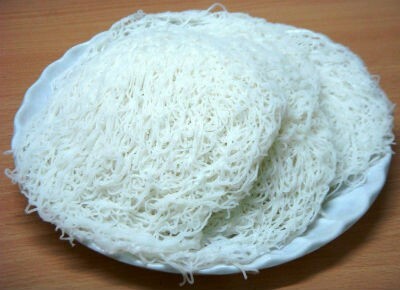 Idiyappam or or string hoppers is a popular South Indian dish. 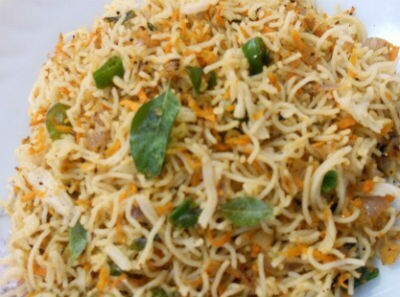 Generally served as a breakfast item, idiyappams are generally made of rice flour, salt and water and served with a curry or chutney. 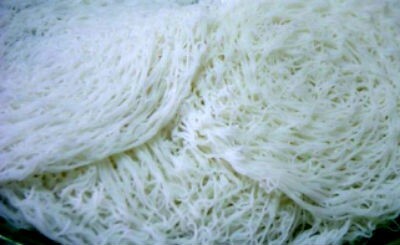 We have 13 Idiyappam recipes in this category. 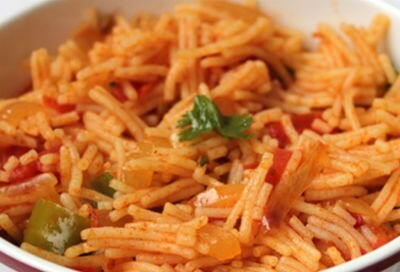 Here are the most popular Idiyappam recipes from Awesome Cuisine ever.